Stitch this stunning sampler quilt and discover the special meaning behind 21 traditional, time-honored block patterns. 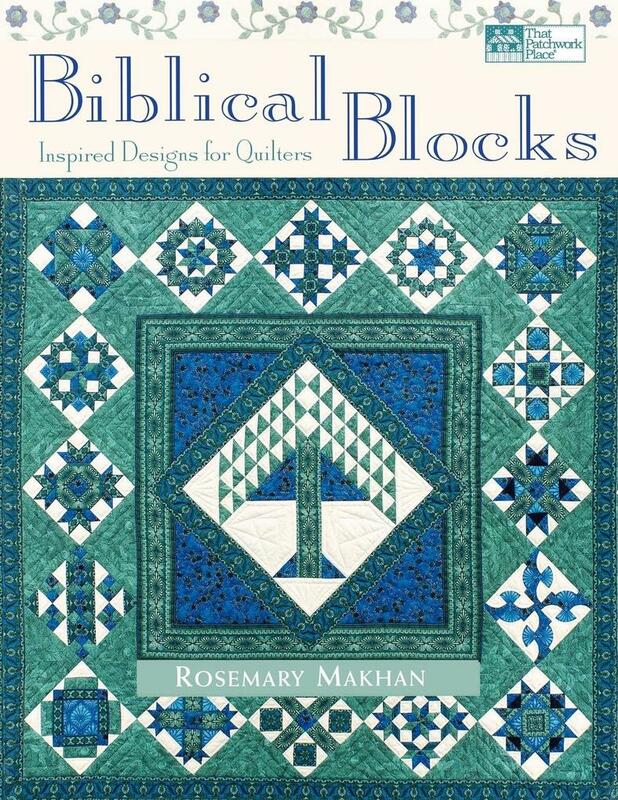 Inspired by the world's most beloved biblical themes, this beautiful quilt features geometric-style designs that represent stories from the Bible, block by block. Block themes such as Solomon's Puzzle, Job's Tears, Joseph's Coat and Garden of Eden will inspire you to celebrate favorite Bible passages in fabric. A dramatic appliqued Rose of Sharon border will attractively frame your quilted masterpiece.